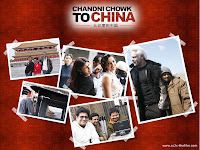 Download Chandni Chowk To China (2009) Mp3 songs one by one! Aaj phatte chak lein de, ho chak lein de..
Aaj phatte chak lein de, chak lein de..
Silne de door naa jaa..
Jaane kaun hu samajh aayena..
Pal mein kar dungi ab teri chutti. Khud ko jaane kya hai yeh samajthi. 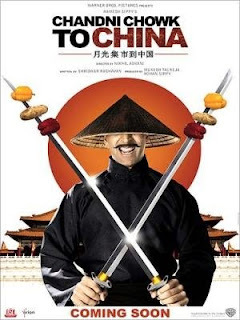 Lets go down.. china town..
Raja ban jayega ab yeh joker..
Main kaun hoon samajh gayi na..
Tagline:This Diwali, two great civilizations… will wish they had never met! 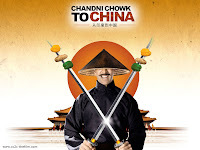 Akshay Kumar is all set for China flavour in upcoming movie “Chandni Chowk To China”. 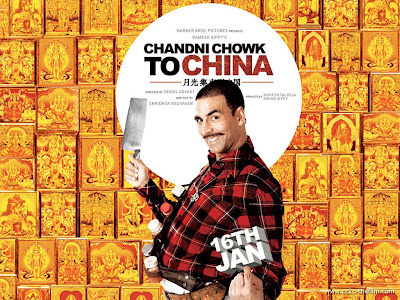 This movie was previously called “Mera Naam Chin Chin Choo Made in China”.Movie is directed by “Kal Ho Na Ho” fame Nikhil Advani. 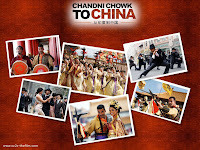 Going by the name and look of the movie, it has been extensively shot in China.Akshay Kumar has Deepika Padukone’s company in his journey from Chandni Chowk To China. 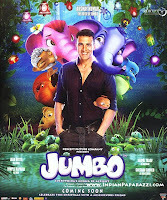 Looks like a comedy action movie Akki style. 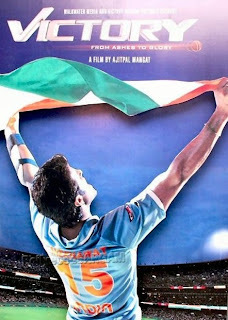 Noted poet, lyricist, Ad man, Prasoon Joshi has penned a poem 'Iss Baar Nahin' on this occasion. 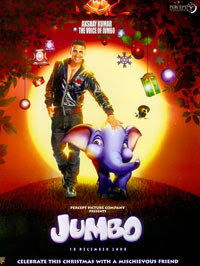 Bollywood Hungama has produced an exclusive video whereas Prasoon has recited his own lines. The words are strong while the visuals are packed with Truth.